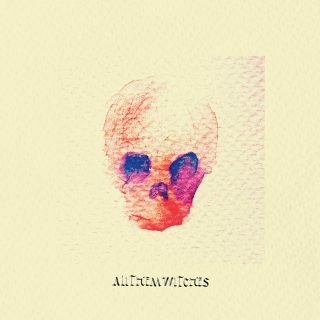 All Them Witches : ATW album download | Has it Leaked? A mere 7 months after releasing their latest EP 'Lost & Found' , Nashville, Tennesse natives ALL THEM WITCHES are back with their 5th LP "ATW". 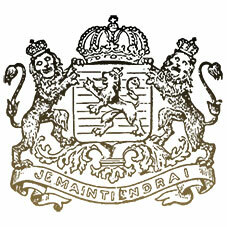 It was produced by Ben McLeod and recorded by Grant Husselman. The album will be out in late September 2018.